TORONTO -- If Rohinie Bisesar had been treated for her severe mental illness, maybe Rosemarie Junor would still be alive. 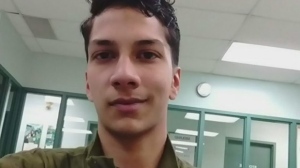 That's what a forensic psychiatrist told Bisesar's first-degree murder trial on Friday, where both Crown and defence called for the 43-year-old woman to be found not criminally responsible for fatally stabbing Junor in December 2015. "This is a terrible tragedy, a terrible tragedy," said Dr. Ian Swayze. "Miss Bisesar is a victim of her illness and we have someone deceased because of it." The psychiatrist said Bisesar has schizophrenia and refused treatment while she was in custody. It took several court orders before doctors were able to force treatment upon her two years after she was arrested for Junor's death, court heard. Bisesar was finally declared fit for trial this week after "aggressive treatment" that has her currently on three anti-psychotic medications. At her trial, both Crown and defence filed two independent psychiatric reports and a joint statement of facts about what happened on Dec. 11, 2015 -- an incident captured entirely on surveillance footage. Junor, 28, took a break from her work as an ultrasound technician at a private medical clinic around 3 p.m. to shop at an underground concourse in Toronto's financial district. 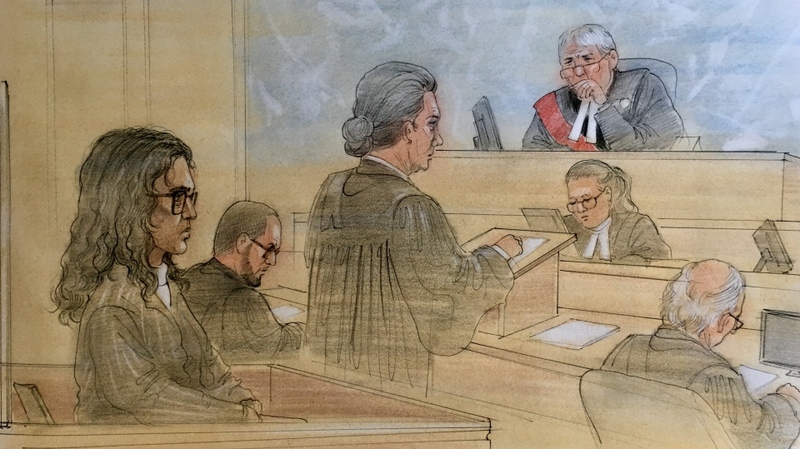 "Rohinie Bisesar had stabbed Rosemarie Junor once directly in the heart," said Crown attorney Beverley Richards. Bisesar then turned around, placed the knife on a cosmetics counter, and "casually" walked out of the store. The entire incident took about a minute. "I just got stabbed," she said. In an ambulance on the way to hospital, a paramedic asked her if she knew who had "done this." "Before she lost consciousness Rosemarie Junor told the paramedic she did not know the person who had stabbed her," Richards said. "Someone had hijacked my body and committed the offence," Bisesar later told Swayze, the psychiatrist recalled. Bisesar didn't believe Junor was dead, saying she was in hiding, he testified. "As she became more well, she was faced with the reality she was physically responsible for the act of the death of this poor woman," Swayze said. Outside the courtroom, Junor's mother expressed outrage at the lawyers' call for a not criminally responsible finding. "You did it. Accept it. And then you know what I'd say? 'I forgive you,"' Rosalind Junor said through tears. The family's anger spilled over into the street outside the courthouse as they spoke with reporters. "We're very, very hurt as a family," Rosalind Junor said. "We were a very, very happy family." "There's no justice," he said. The judge presiding over the trial said he'll deliver his decision on Tuesday.